Levi's men's retro sueded leather Batwing logo bifold wallet in black. This stylish Levi's men's gatefold wallet features neat tonal stitch detailing and debossed Levi's Batwing stamp to front. The wallet has a compartment for notes and plenty of room for your cards. The Levi's Batwing signature stamp finishes off the inner in style. This fab retro Levi's wallet also comes in a nice presentation tin which makes it the perfect gift idea. An essential accessory for keeping your cash and cards safe - The Levi's sueded leather Batwing logo wallet. 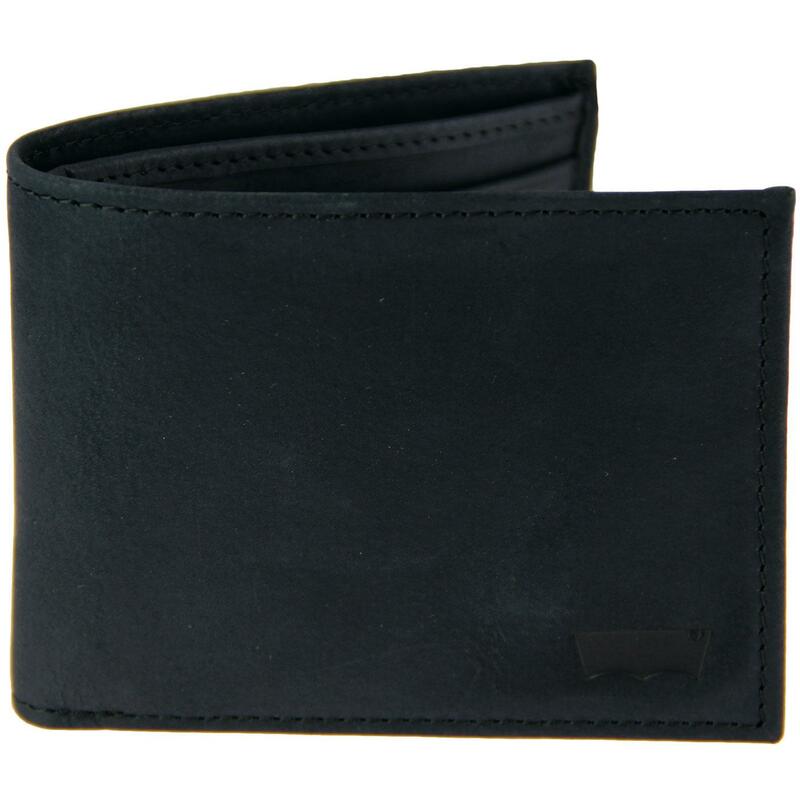 Levi's men's retro sueded leather Batwing logo wallet in black. Classic bifold wallet with notes compartment and card slots. Levi's Batwing stamp to the exterior. 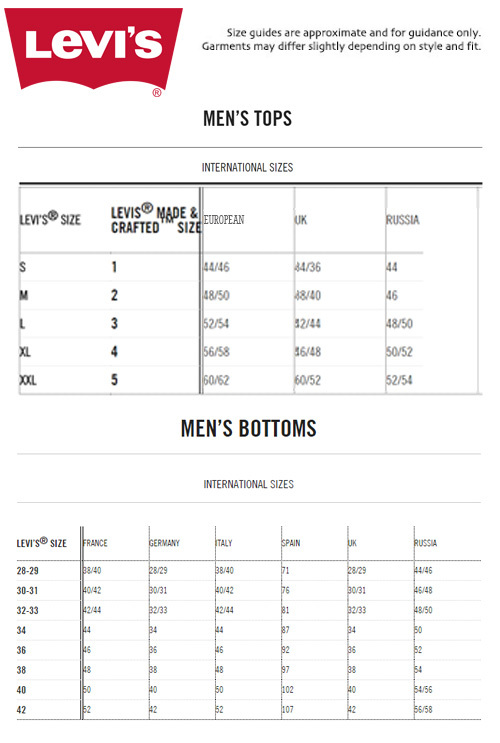 Levi's Batwing signature to the inner. Comes in a presnetation tin. SKU: 228907 59 Levi's® Sueded Leather Batwing wallet.